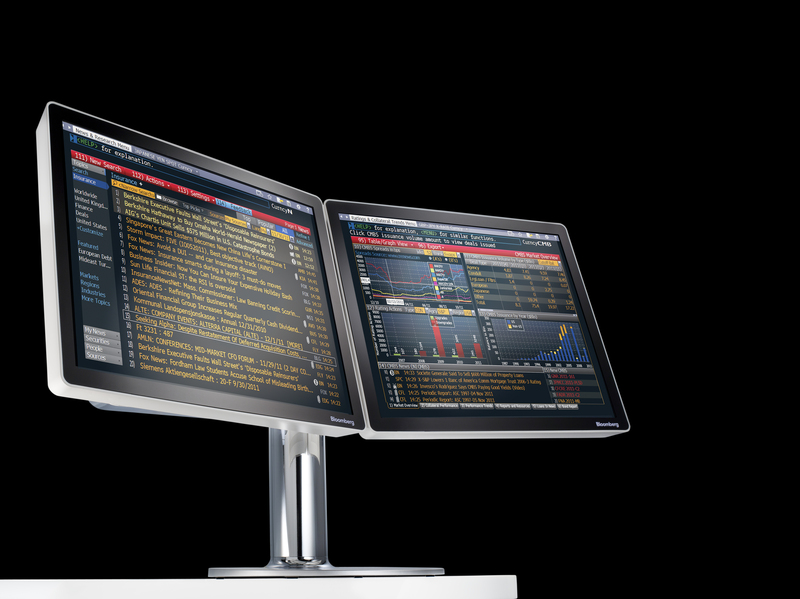 Bloomberg's products and services provide essential information to the world's most influential audiences. Increasing transparency around sustainability issues - both risks and opportunities - encourages better investment decisions and development practices. There is a growing need among our customers for data, news, analytics and insight into how sustainability impacts business, society, policy, technology and financial markets. We believe that our service should support the growth of sustainable and responsible investment by offering a straightforward way to access comprehensive, quality sustainable finance information. And, through relationships with major non-governmental and not-for-profit organizations, we are collaborating to increase the disclosure of material sustainability related information, to improve the quality of that information and support the utilization of that information by developing value added analytical tools.